EXPAND LIFELONG LEARNING AND DOUBLE THE IMPACT OF YOUR DONATION! Your support of The MILL will increase opportunities for in-depth, high-level learning for older adults, and your gift will be matched $1 for $1 by Partners for Health. All gifts are 100% tax deductible donations to Partners for Health. 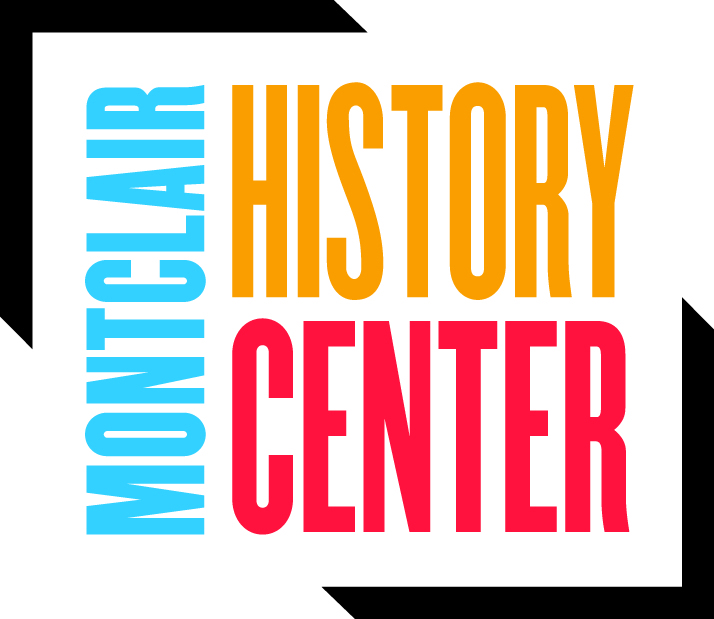 The Montclair Institute for Lifelong Learning is part of the Lifelong Montclair aging in place initiative and is a collaborative effort of partner organizations. The MILL is funded in part by Partners for Health Foundation, the Township of Montclair, and donations from the community. 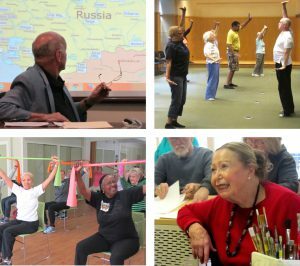 The goal of the MILL is to foster opportunities for in-depth, high-level learning and socialization for 55+ adults offered at different locations throughout Montclair. These classes are free of charge, but registration is required. Your donation will help to expand the MILL by increasing class offerings. To learn more about Lifelong Montclair, click here. To learn more about any of these partners, click on their logo.